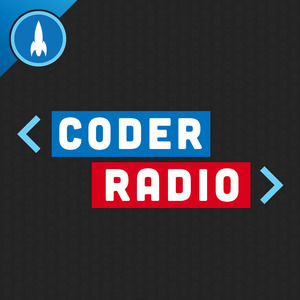 We found 2 episodes of Coder Radio with the tag “typescript”. We debate Rust's role as a replacement for C, and share our take on the future of gaming with Google's Stadia. Apple wades into controversy after filing some Swift-related patents and we explore WebAssembly and its implications for the open web.